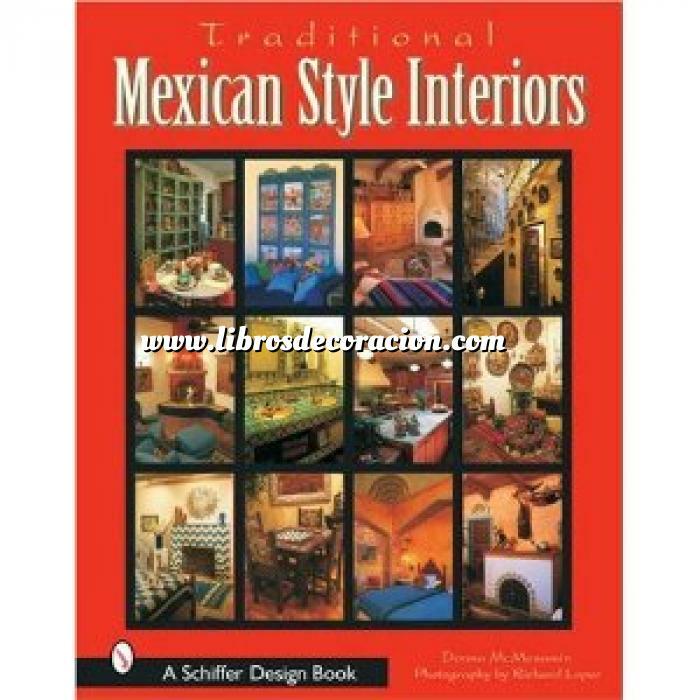 There is charm and character in a Mexican home like no other architectural style. It is a classic, timeless style that remains in constant demand. All who enjoy looking at beautiful interiors and want new ideas for their own home will find this book irresistible.